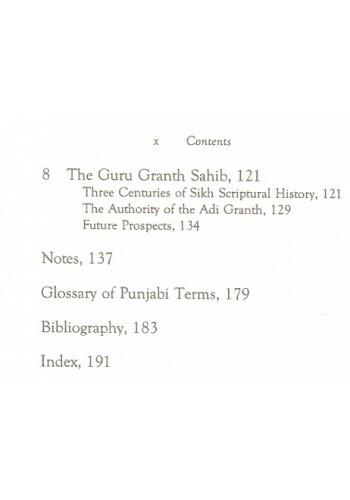 Its a complete translation of Guru Granth Sahib in Punjabi in 5 volumes . The language is simple and.. 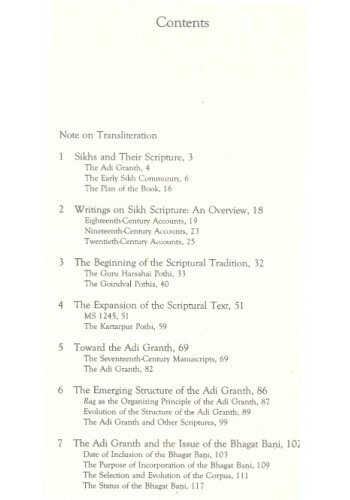 This is the complete translation of Guru Granth Sahib ji in Ten Volumes by Sant Kirpal Singh Ji also.. 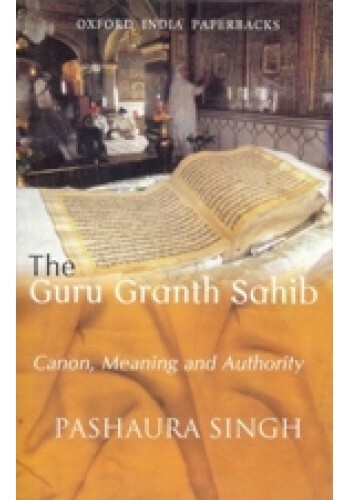 The Bhagats of the Guru Granth Sahib-Book By Pashaura Singh .. 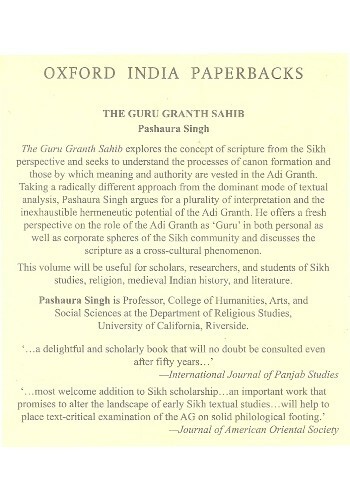 The Guru Granth Sahib - Book By Pashaura Singh ..